It's time to move past C# for adding logic and back to working with XAML to create Silverlight user interfaces. 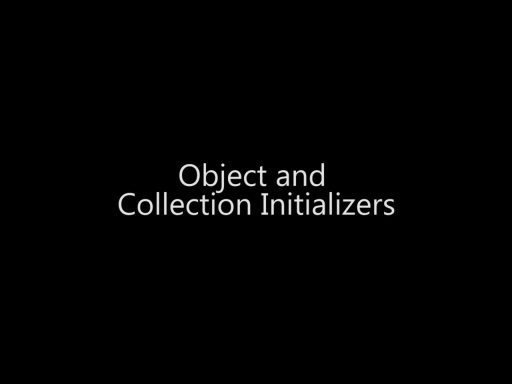 This video walks you through the XAML Designer Window, including both the Design and Code panes, for building your application's user interface. Virtually every button and hidden feature is briefly revealed so you can easily navigate this important view into your application. 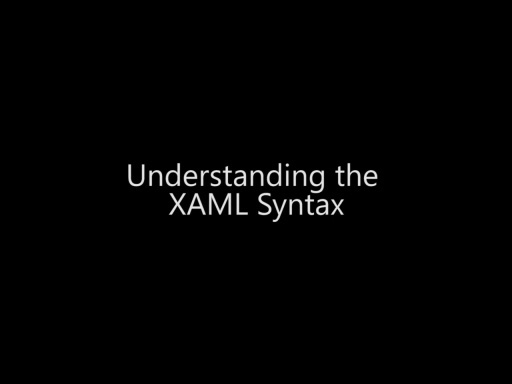 Thanks for the low down on XAML and the VS window, some good tips and options in there that I can see coming in use.